CS-80V v2, Virtual subtractive synth from Arturia. 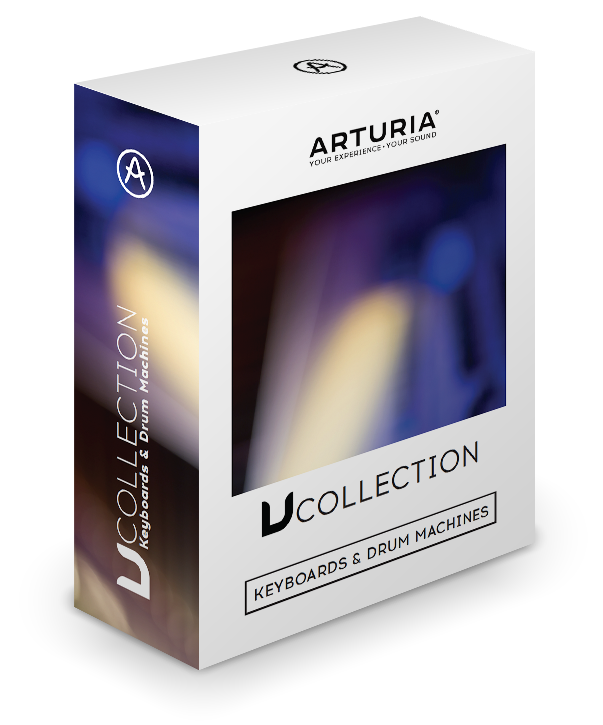 Product replaced by the Arturia CS-80V 3. 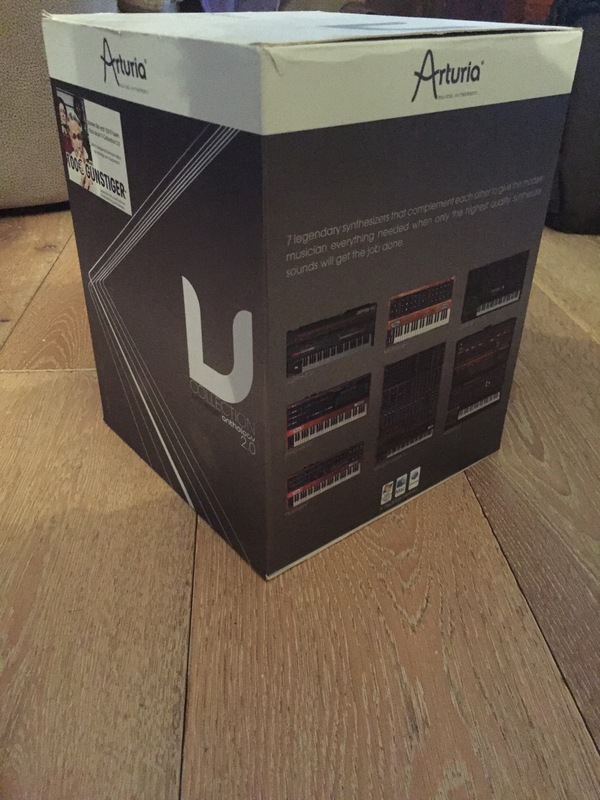 JeffTadashi's review"A classic synth, unchanged"
Arturia's CS-80V 2 is their plugin synth that accurately copies the Yamaha CS-80, without the need of having to carry that bulky keyboard around. 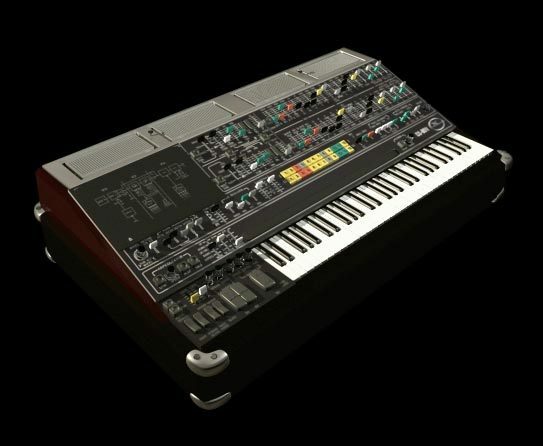 It has all the original parameters of the Yamaha CS-80: 2 oscillators, 4 filters (high pass, low pass), 2 LFOs, 4 envelopes, 2 VCAs, 1 sub-oscillator (LFO), 1 ring modulator, chorus and tremolo. The new version contains better MIDI Control Assignments, and it has official support for 64-bit operations and the new operating systems, such as Mac OS X Lion. What makes Arturia's CS-80V 2 is the direct, exact copy of the visual interface from the actual classical synth. There are many synths that replicate older, vintage keyboards, but change the visual layout to something more modern and practice from a software plugin standpoint. Little has changed here. Even the preset buttons 1-12 (and two rows of them) still exist on the plugin version, which is relatively useless, since the VST plugins can handle presets externally. But it is pretty cool that feature is on there, and they accurately capture the original presets on the original keyboard. There are a few sections that are added to make the keyboard more modern, such as the modulation section and the additional layering section on the top. But if you turn these off, it's just like using the original synth, which is amazing. Being vintage, it is a little hard to follow the synthesis chain, when compared to modern synths, but it only takes a few hours (or a few minutes) to understand what's going on here. 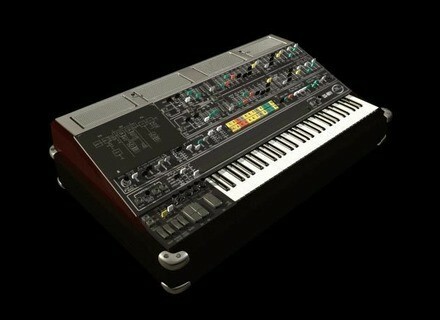 Overall, the sounds of the CS-80V 2 are amazing, and the version 2 adds even more features. The sounds here are a bit raw, as there are little built in effects, such as reverb, to help smooth the sound. If you ever wanted to fool around with a classic synth, and see how these old guys work, be sure to check out one of Arturia's synths. They capture that essence almost flawlessly.